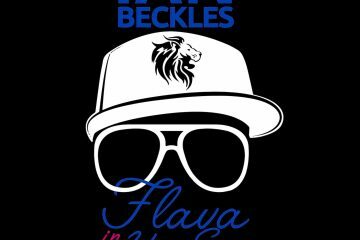 This week on Flava In Ya Ear, Ian Beckles gives you his thoughts on the NFL Anthem policy, the tweets by Roseanne Barr that caused ABC to cancel her television show, and Memorial Day. At the start of the podcast, Ian continues his discussion from “In The Trenches” earlier this week about the new NFL anthem policy. 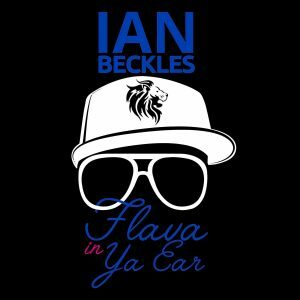 Hear what a former NFL player thinks about what the NFL is doing here and after discussion this sports topic, Ian turns his attention to pop culture and the tweets sent out by Roseanne Barr. By now, you have seen the tweet that she sent out that caused ABC to cancel the comedy show. Ian tells you his thoughts on the situation and how the people that are being hurt by this is the rest of the crew on the show since Roseanne will be fine. Up next, Ian talks about the difference between Memorial Day and Veterans Day. Do you know the difference? Ian admits that the did not know the difference and he found out earlier this week while hosting his early morning show on 102.5 The Bone.